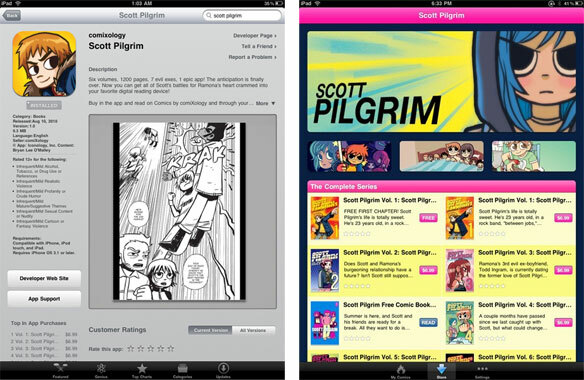 Digital Comics: What are people downloading? Please note: These lists are for the Comics by comiXology app only (they don’t include publisher-branded apps). They do include the platform on iOS, Android and Web. These lists are all by units. This entry was posted in Blogosphere, Media by Kevin A. Boyd. Bookmark the permalink.